Before he was designing Huayras, Zondas and cabin interiors for Airbus ACJ319neos while working for himself, Horacio Pagani was a hired gun for some of the world’s top auto companies. 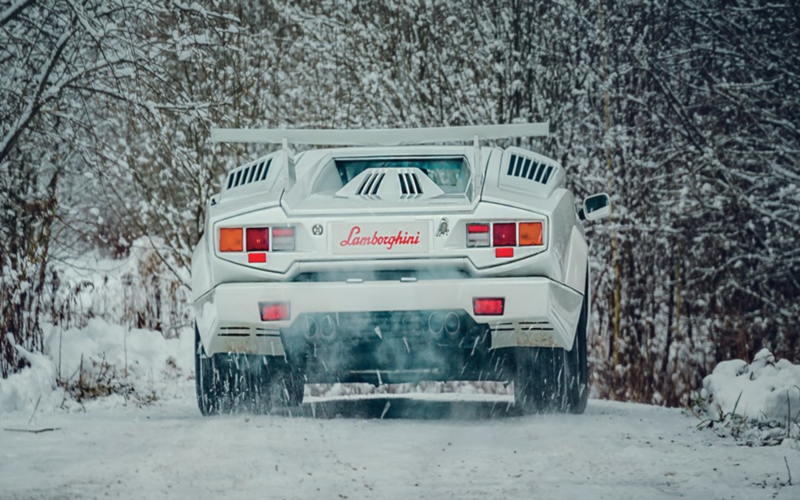 Pagani’s client list included Daimler, Aprilia and Ferrari, but the name on there that concerns us for today’s purposes is Lamborghini, specifically because of the special Pagani-tweaked Lambo Countach 25th Anniversary model you see above and below. 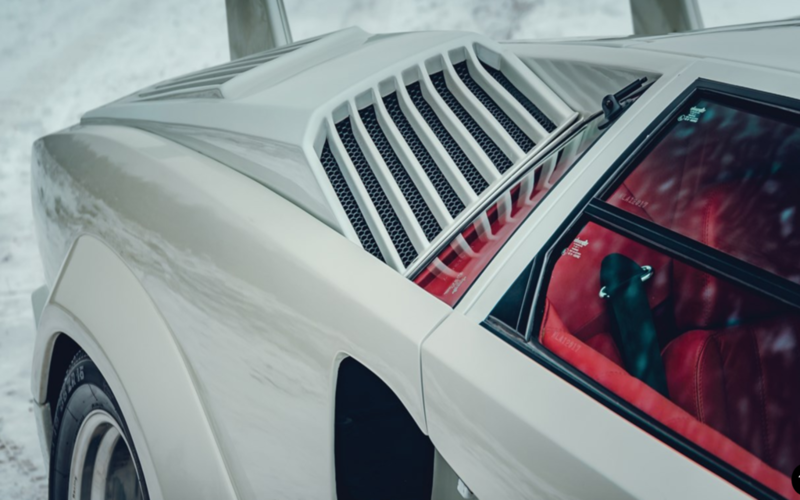 Originally unveiled at the ‘88 Grand Prix at Monza to mark Lambo’s 1963 anniversary, Pagani’s take on the Countach had almost 500 minor modifications that were intended to improve both aesthetics and passenger comfort. 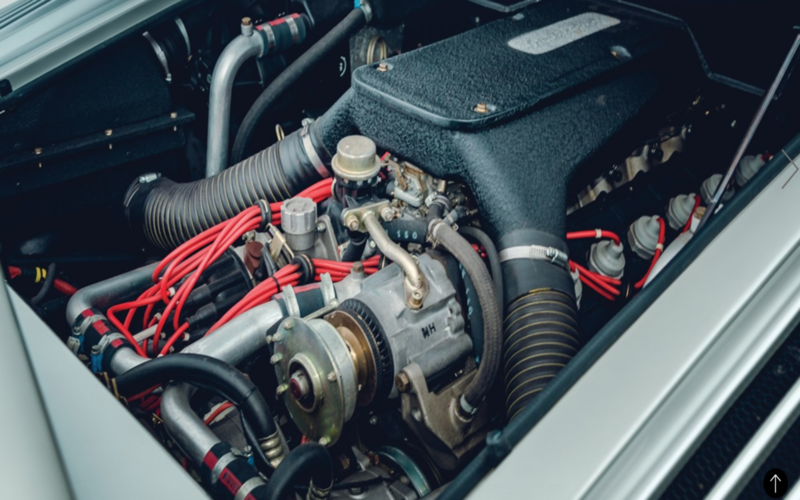 Those updates didn’t extend to the new build’s engine (because they didn’t have to), as the 25th Anniversary Countach had the same 3.15 cubic-inch V12 under the hood as its predecessor. That little number was originally able to hit over 180 MPH and blaze 0-60 in under five seconds. 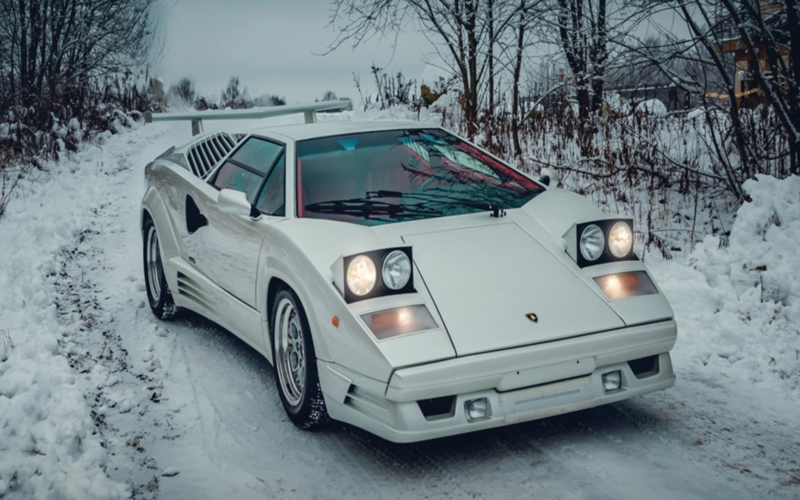 While those speed numbers certainly put it a bit ahead of its time, Pagani’s Countach was right on par with its late ‘80’s birthday and sported touches like gullwing doors and flip-up headlights, as well as “modern” touches like power windows, power seats and an improved A/C system. 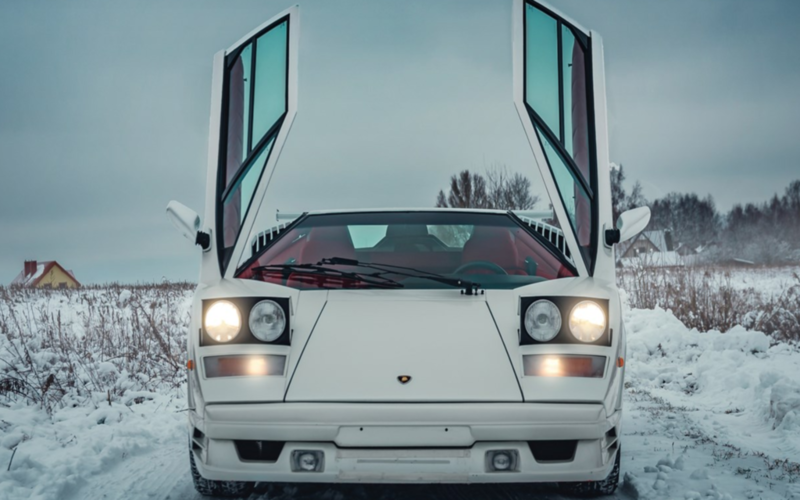 Dressed in iconic white over a red interior, this particular 1991 Countach 25th Anniversary is notable for its looks as well as the fact it only has about 2,000 miles on its odometer. If you’d like to bid on it, book a ticket to Paris next month and pack a briefcase full of Francs.